Beaver Creek is the newest ski resort in Colorado, having been built in the 80’s. It’s very close to its parent resort Vail — only 10 miles away, but that distance is just enough to keep it completely separate, less crowded, and gives it a slightly different vibe. 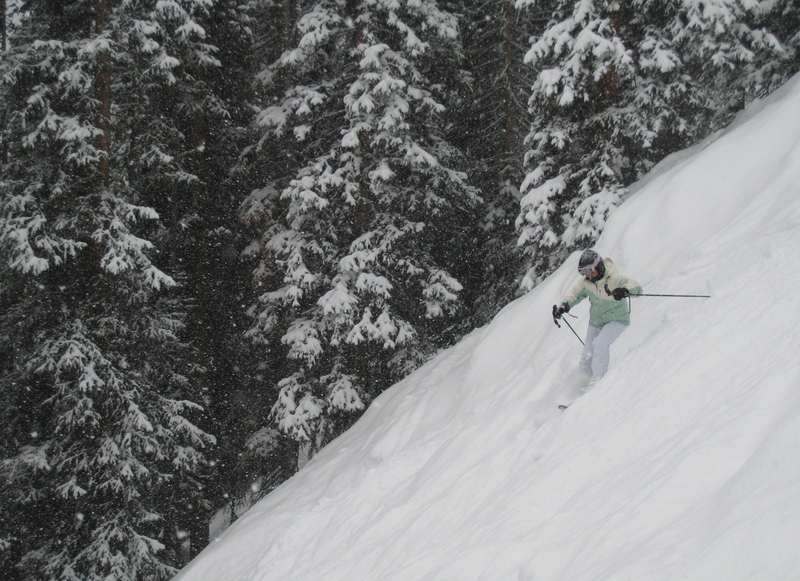 I first skied Beaver Creek 25 years ago in 1990, only 10 years after it opened. We went back in 2008 and 2010 and it had really grown to a major stand-alone resort. We like to ski the resort from right to left, starting the morning at Arrowhead, which has some of the best long groomers on the mountain, and working our way east through the groomers of Bachelor Gulch, Elkhorn, and Strawberry park before lunch at the village. After lunch, the more advanced terrain on Grouse Mountain and the Birds of Prey lift are our usual destinations. If it’s a powder day or the snow is still deep and soft, we may even hit the Stone Creek chutes, which offer some of the steepest terrain the resort has. 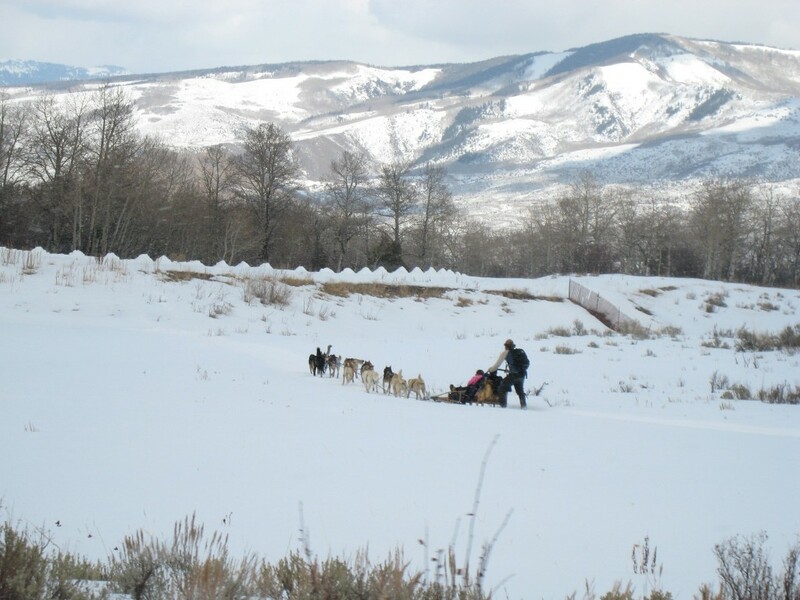 Beaver Creek was completely planned from the very beginning using modern design concepts, so the trails are never straight-cut affairs down the fall line, but rather more natural looking meandering journeys down the mountain. It is a unique situation to have the entire resort built this way, since most other resorts were built in the 60’s and 70’s when design standards were different. The unique trail layout makes for an interesting experience. Parking is much easier (and free!) than at Vail. Terrain ability levels tend to be fairly well separated between different lifts. 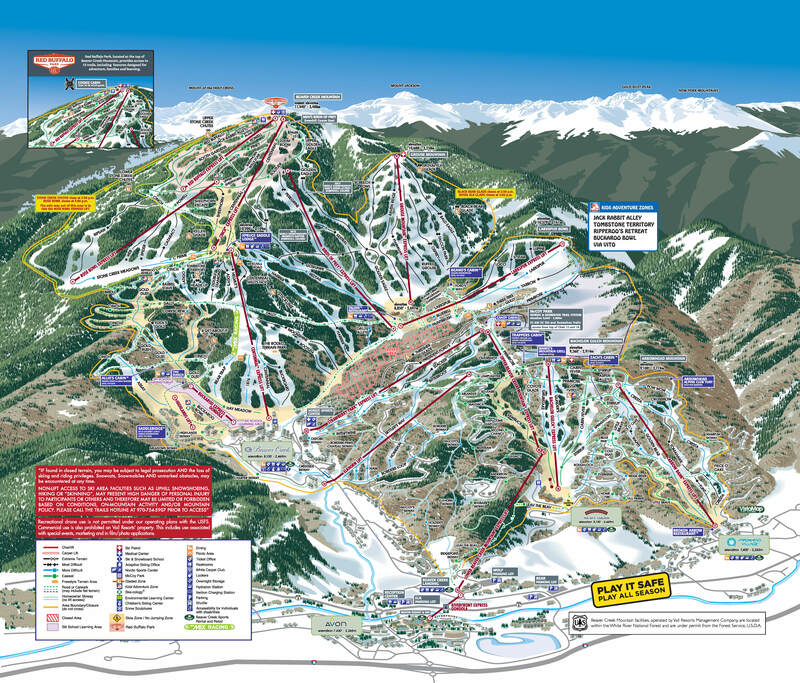 Lift network is excellent with almost all high-speed lifts. Each lift serves a distinct ski pod. They have a large snowmaking system. Not much else bad to say about the place other than the lack of any high alpine terrain. Vail suffers from the same problem, but without the wide-open bowls that Vail has, this holds Beaver Creek back a bit more. There just isn’t that much feeling that you are in the serious mountains, but rather are just enjoying a pleasant jaunt through the forest. Beaver Creek is a world-class luxury experience and we will definitely go back next time we go to Vail. It’s a really fun place to spend a day, and is a pleasant break from the crowds at Vail.